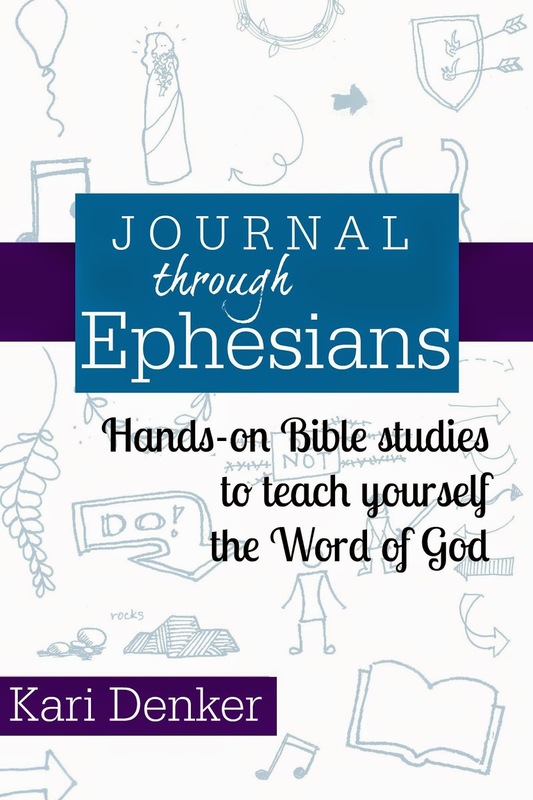 Stone Soup for Five: Ephesians Bible Journal Study is AVAILABLE!! 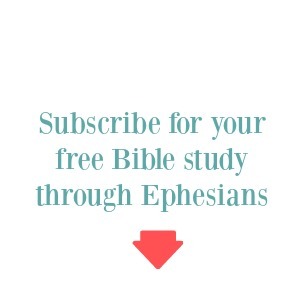 Ephesians Bible Journal Study is AVAILABLE!! Just put the finishing touches on the Ephesians Bible Journal Study and it was so amazing! I love the book of Ephesians and have read it through many, many times... but in writing this for you, the Lord brought out things that I had never though of before and it continually blew me away! 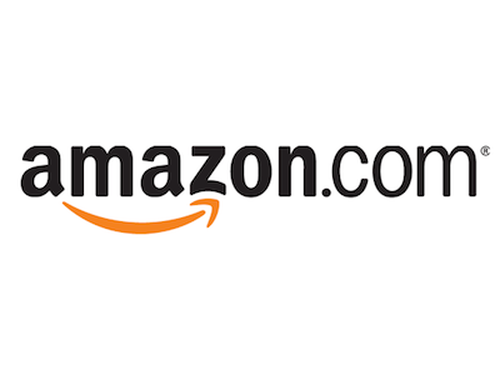 You can get your copy at a LOW introductory rate at the store tab above. 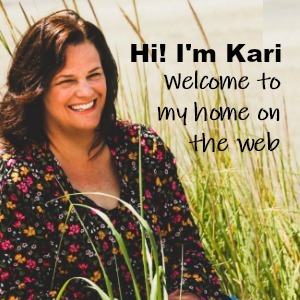 Sample pages are available for you to peruse too!